Story time: 6:30 p.m. Mondays or 10 a.m. Tuesdays, Bluffton Public Library, 145 S. Main St., Bluffton. Registration required at ysc@blufftonpubliclibrary.org. 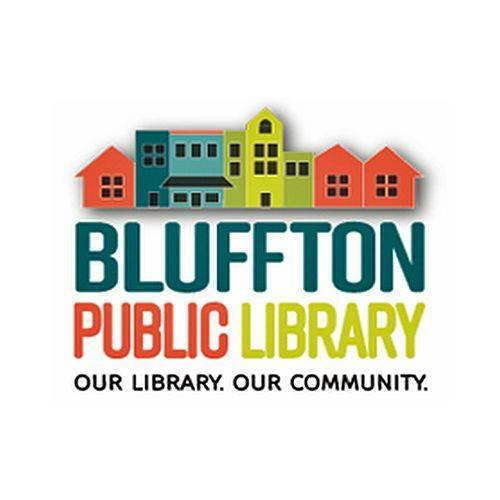 BLUFFTON — Story time for preschool children ages 3 to 5 will be at 6:30 p.m. each Monday or 10 a.m. each Tuesday through April at the Bluffton Public Library, 145 S. Main St., Bluffton. Registration required at ysc@blufftonpubliclibrary.org. This entry was tagged 041519, 041619, 042219, 042319. Bookmark the permalink.